The Route 66 Cheltenham Service had another fantastic Festival with 33/1 and 25/1 winners on the last day being the highlight of the meeting but it was the Betting Share Offer than ran in conjunction with that service that had everyone talking. 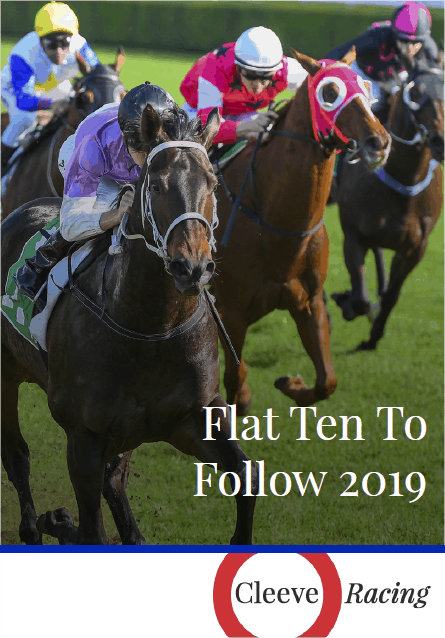 It was something new that I trialed over the Winter whereby I sold Shares to subscribers and used the money raised to back all the Ante-Post selections for them at the best prices. 23 intrepid subscribers took the plunge and bought 100 shares between them. They ranged in shareholder size from 1 share to 20 shares. I'm happy to say that I was able to make a profit for everyone of them with the final share price paying £45.95. A return on investment of over 31% (in 6 months). Every shareholder received the same amount for each share and no fees were charged by me for operating this share scheme. That also made it 3 winning years out of 3 for the Route 66: Road To Cheltenham Service!! Understandably they all want to do it again and I'm happy to oblige. It was great fun and very rewarding! Based on last years performance, from around mid-April I would expect there to be around 3-5 selections per week. Shares will be offered to all subscribers to this Service at £25 (a small number of half shares are available from just £12.50). There is also an option to Subscribe to the service and purchase your first full share for a combined price of just £35. Further Shares will be available to purchase from inside the Members Area once your Subscription has been processed. All money raised from the Flat 2yo Betting Share dividends sale will be placed in a Betting Bank. This Bank will then be used to back the Daily Selections given throughout the Flat 2yo Service. All bets, odds attained and results will be available for inspection in the Members Area. Shares can be cashed out at anytime up until Royal Ascot (commission charges may apply). If backing 2yo's isn't your thing but you like the idea of buying some betting Shares then get ready for the Highway 50 Share Offer that's coming soon! This is the one everyone will want to be a part of. It will be the hottest ticket in town!! I'll be running it on the same lines as the very popular Route 66 Share Portfolio and demand is bound to be huge for this offer. The Route 66 Shares were offered to just a small section of Festival Trends VIP Members last Season and sold out in 48 hours. Again, there are a limited number of Shares available for the Highway 50 to ensure we can get our stake on at the Best Odds so you'll have to be ready to go once the Shares are released. Previous Route 66 Shareholders will have first refusal on the new Shares from 11am Monday April 2nd followed at 11am Tuesday April 3rd by those signed up as Festival Trends Year Members or Highway 50 Subscribers. The remaining shares (if any) will then go on general sale from Friday 6th April. If you want to experience the thrill of the Royal Ascot Ante-Post Betting Portfolio then you'll need to be signed up by April 3rd. I very much doubt there will be any Shares left by the time it gets to general sale.